Paxton uses both the Casio Exilim F1 and the Casio Exilim Ex-FH20. 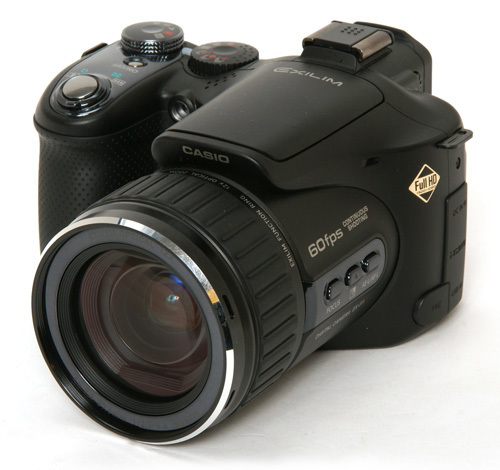 Both are state of the art high speed cameras that shoot up to 1000 frames per second. Paxton believes that due to the speed of golf swings, that instructors aren't credible with out the use of a high speed camera. With the use of video feedback, players can get better at a faster rate. 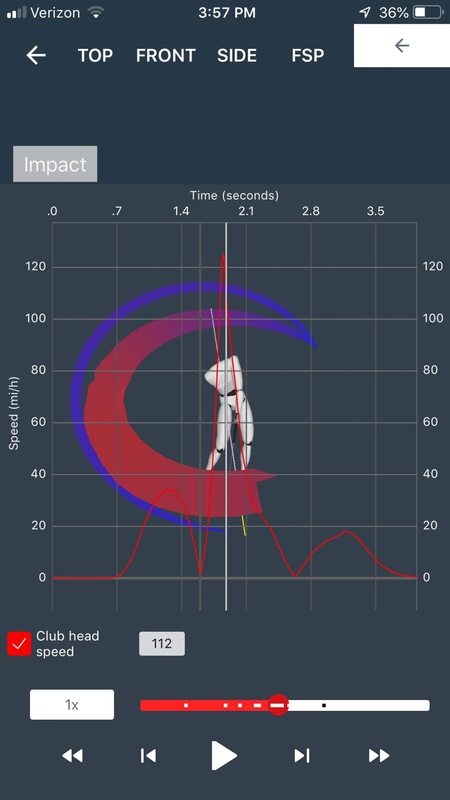 When linked with video analysis software, it can be used to track performance and ultimately help in progressing the player toward their goals. Why guess when you can measure? 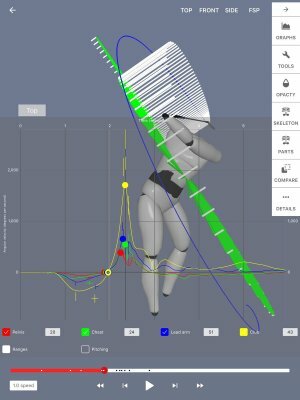 4Dmotion gives accurate 3D feedback that can help you get better faster! 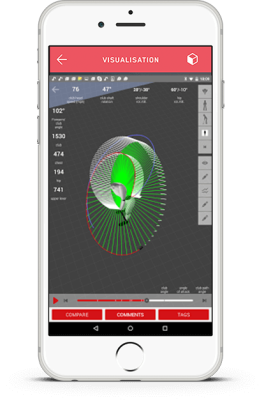 Book your lesson to get 3D feedback that can help you!